Wonderful 1 level home in great neighborhood! 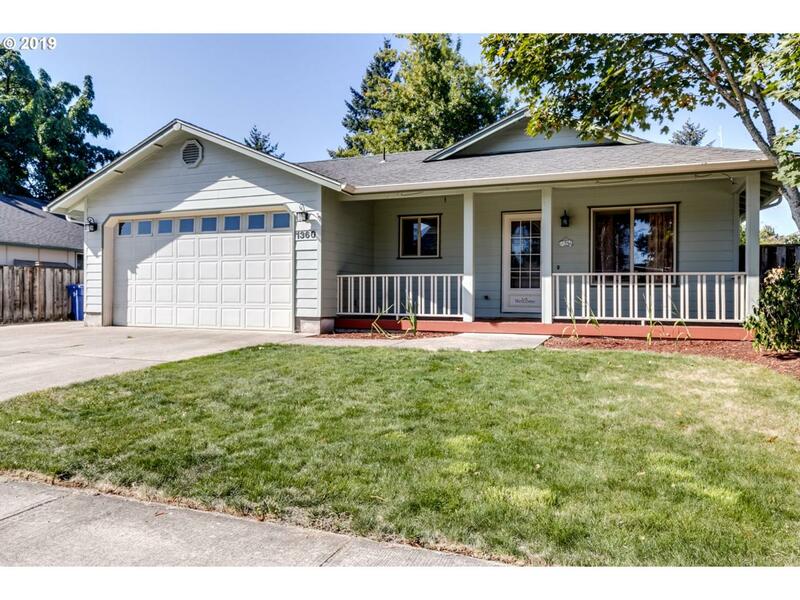 Beautiful home features 4 beds, 2 baths with vaulted ceilings, heat pump, stainless steel appliances and beautifully landscaped backyard with sprinklers. RV parking with electrical hook-ups and insulated shop/shed with concrete floor perfect for a workshop or extra storage. Close in RR location near schools, shopping bus line and River road park, pool and community center!